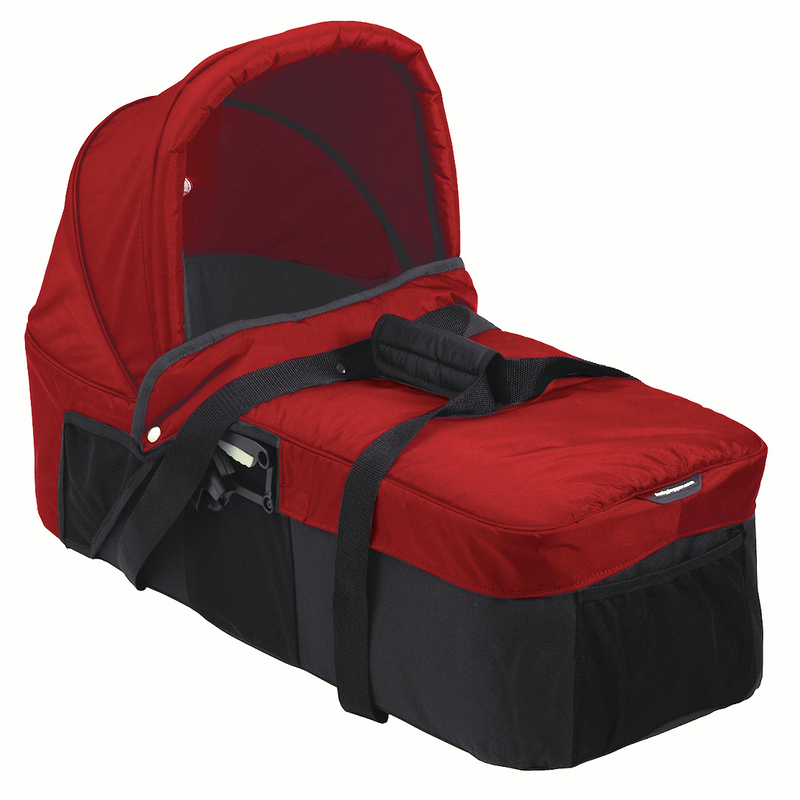 The Baby Jogger Compact carry cot is the must-have accessory for your urban stroller. The carrycot fixes to the City Mini / GT, City Mini / GT Double, Summit, City Classic and City Elite using the Universal Accessory Mounting Bracket and is suitable from birth. This luxury padded carrycot also includes a bassinet apron to cover baby’s legs, an adjustable sun/wind canopy and carry handles which allow you to carry baby to and from the stroller without having to wake him/her up.